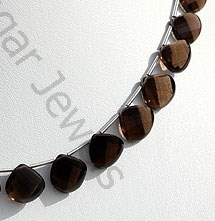 Physically, smoky quartz has been used in crystal healing to treat many different problems associated with the lower torso including kidneys, abdomen, pancreas, reproductive organs, menstrual cramps, fertility issues. 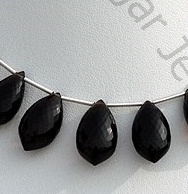 Smoky quartz also is used to remove toxins from the body and helps the adrenal glands. 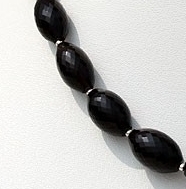 It is also very helpful for regulating body fluids and relieving fluid retention. 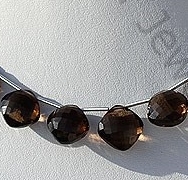 Smoky quartz is also a preferred crystal healer stone for dealing with insomnia, nightmares, hyperactivity, and attention deficit disorder. 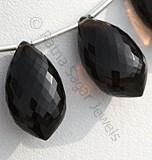 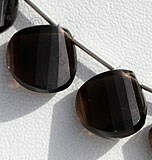 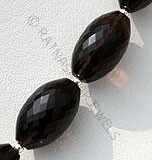 Smoky Quartz occurs in various shades of brown and black. 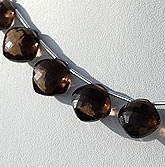 If your birthday falls in any of the following periods, a Smoky Quartz of the color listed can be a valuable conduit to your Guardian Angel. 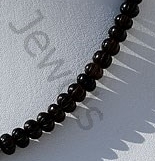 The table also provides the name of the Guardian Angel of those born in the time period. 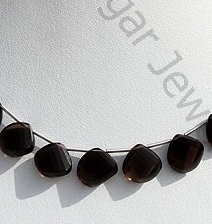 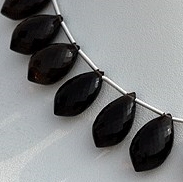 The online store of Ratna Sagar Jewels has the best in class Smoky Quartz gemstone beads in a variety of beautiful and unique shapes including: Dholki Briolette, Dolphin Briolette, Twisted Heart Briolette, Puffed Diamond Cut and Carved Beads. 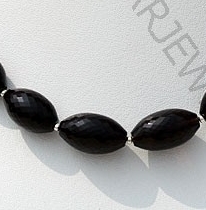 To buy them online, check the collection of Ratna Sagar Jewels. 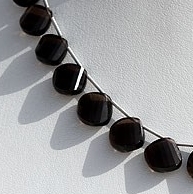 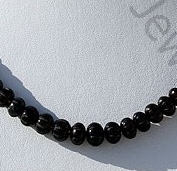 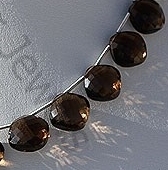 Natural Smoky Quartz Gemstone Beads possess property of transparent and are available in dark brown-black color with micro flower cut, Dolphin shape. 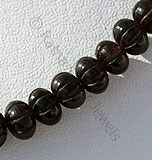 Natural Smoky Quartz Gemstone Beads possess property of transparent eye clean and are available in Dark brown-black Color with artistic spiral cut, twisted heart briolette Shape. 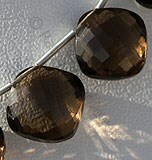 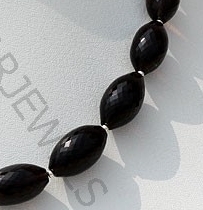 Natural Smoky Quartz Gemstone Beads possess property of transparent eye clean and are available in dark brown-black color with puffed diamond cut, Cushion shape.